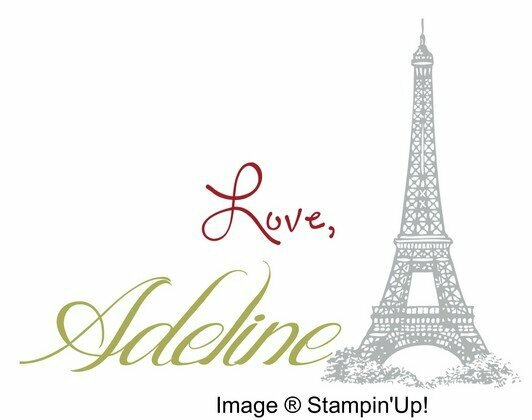 There is a new serie of cards coming on my blog for this year. 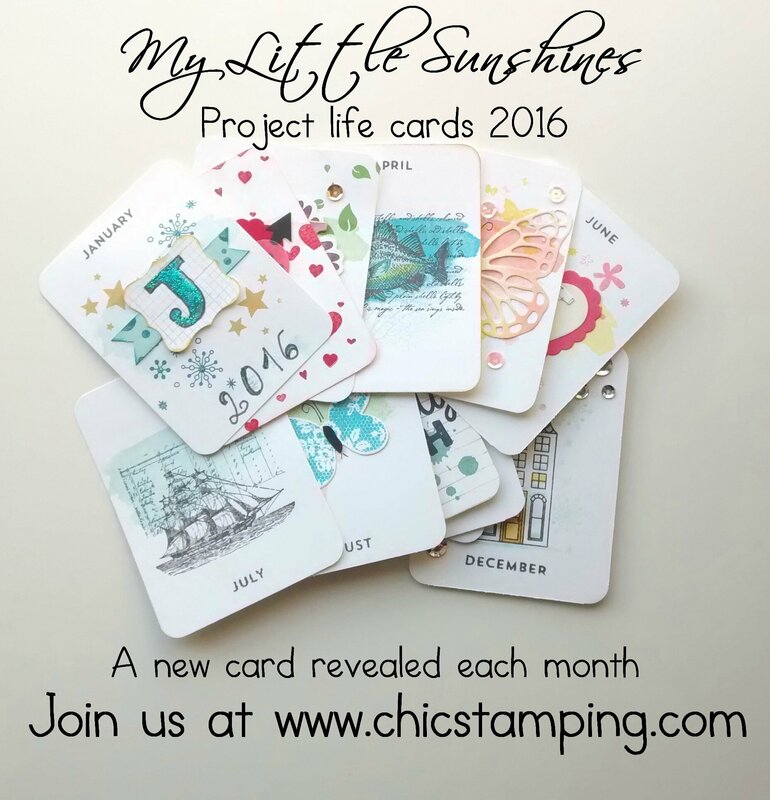 The 2016 My Little Sunshines Project Life calendar cards. You can read all about my Little Sunshines album story here and start your very own to boost your spirit too! 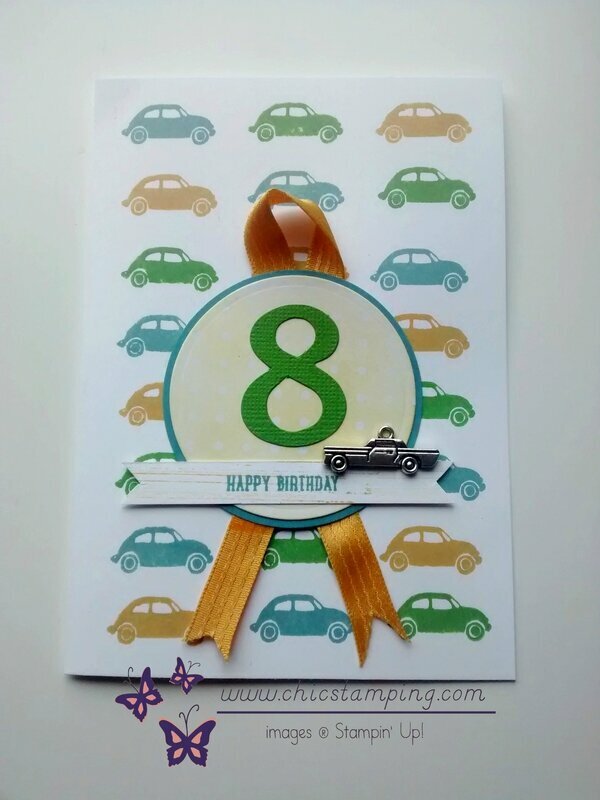 This NEW card serie will be released on my blog every last friday of each month. 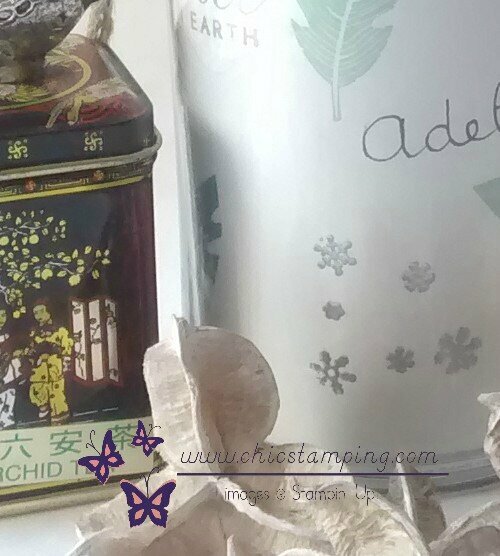 If you do not want to miss them, subscribe to my newsletter (see the how to subscribe here) and get ready for a new adventure!